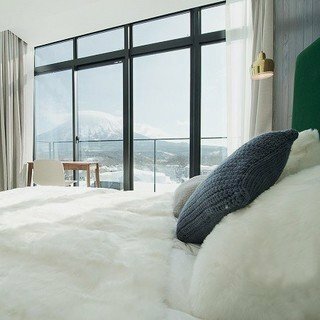 TELLUS Niseko is raising the bar for luxury accommodation in Niseko. Primely located in Upper Hirafu, it is just minutes away from the Grand Hirafu lifts as well as local restaurants, bars, markets and shops. After enjoying the famous Niseko powder, you can come home to your own private onsen with a view to soak and relax your sore muscles. 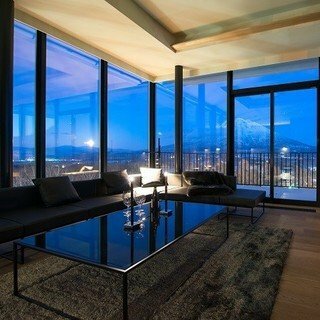 With at least one in every room, luxury is never sacrificed no matter which size apartment you choose. 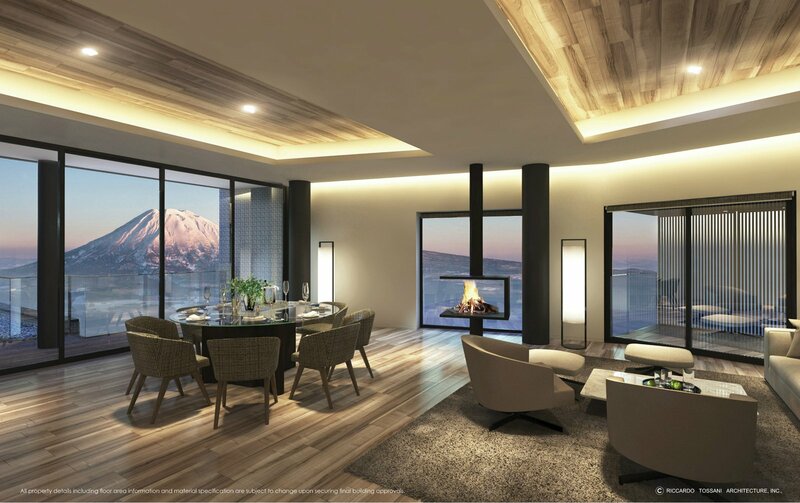 TELLUS Niseko will also boast a true Penthouse suite, with glorious views of both Mt Yotei and the skill so you never have to sacrifice views of either. Inside, warm and modern furnishings will make you feel at home but still luxurious with spacious open-plan dining and living areas. It will also feature a multi-tiered rooftop sky terrace covering over 200m² of space with an outdoor kitchen/lounge area and third private onsen.